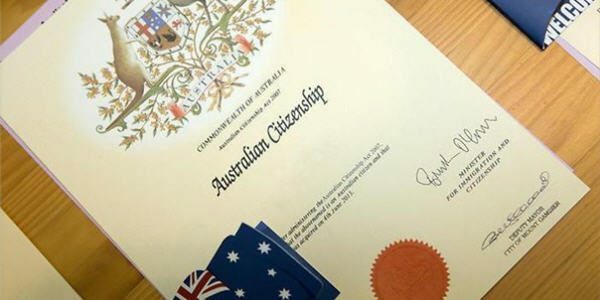 In April 2017 Home Affairs Minister Peter Dutton introduced the Citizenship Amendment Bill (2017). The Bill proposed new requirements for citizenship applicants, including extending from one to four years the time an applicant must have been a permanent resident. The Bill was struck down in October 2017 after Senator Nick McKim (Australian Greens) introduced a Motion in the Senate. Unfortunately, Home Affairs stopped processing citizenship applications between April and October 2017. This has caused a huge backlog of applications, and processing times have increased up to 20 months. It then takes another five months to be invited to attend a citizenship ceremony. An official government audit has slammed Peter Dutton’s Home Affairs department for “long delays” in approving citizenship applications from people aspiring to become Australians. The Australian National Audit Office condemned the super-sized department for failing to use its resources efficiently and falling short of its goal of processing 80 per cent of applications within 80 days. 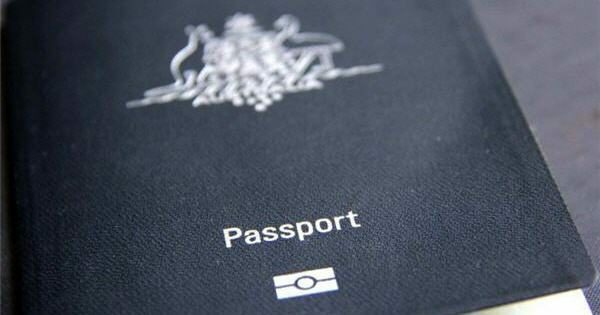 The audit found that over the past four years, the number of citizenship applications stuck in the pipeline blew out by 771 per cent, with 244,765 applications on hand at 30 June 2018. The number of cases decided decreased by 47 per cent over the period to 101,422 in 2017-18. “Applications for citizenship by conferral have not been processed efficiently by the Department of Home Affairs,” the auditors concluded. “Processing times have increased and long delays are evident between applications being lodged and decisions being taken on whether or not to confer citizenship. 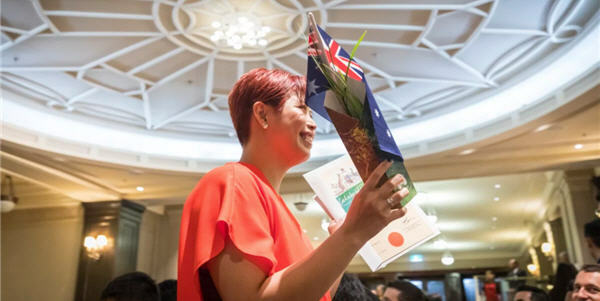 In April 2017, the Coalition government froze citizenship applications when it announced an overhaul of the eligibility criteria, including a tougher English test and longer waiting times before permanent residents could apply. However, these changes failed to pass the Senate. The audit found a key driver of the delays and a decrease in approvals was the introduction of “increased integrity screening checking processes” occurring from June 2017. The ANAO recommended the Department of Home Affairs publish more information on processing times and refusal decisions, including reporting on a month-by-month basis. However, Home Affairs undertook to work with the Finance Department to better fund activities related to citizenship applications, and acknowledged it must “continue to evolve the way it operates to keep pace with increased lodgements and changing risk profile”. 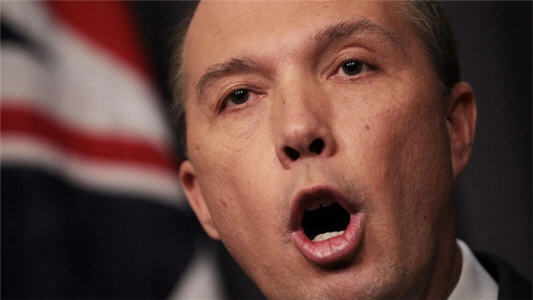 Labor MP Julian Hill has previously criticised the department for delays in processing citizenship applications, accusing Mr Dutton of presiding over a “black hole”. He said it was one of the “big four” problems constituents complained about in his electorate. “The impact of the delay in human terms is appalling,” Mr Hill told Parliament last year. “We have every week in the foyer of my office grown men crying. That is not an exaggeration – they come in in a state of hopeless and despair. [Read the Canberra Times article].